(Elizabeth Gail) The U.S. Navy has in the past cooperated with an alien race to develop technology that can be used to defend the planet against invasions from reptilian alien attacks. Related Will Antarctic German Space Program Reveal Itself & Release Advanced Technologies? 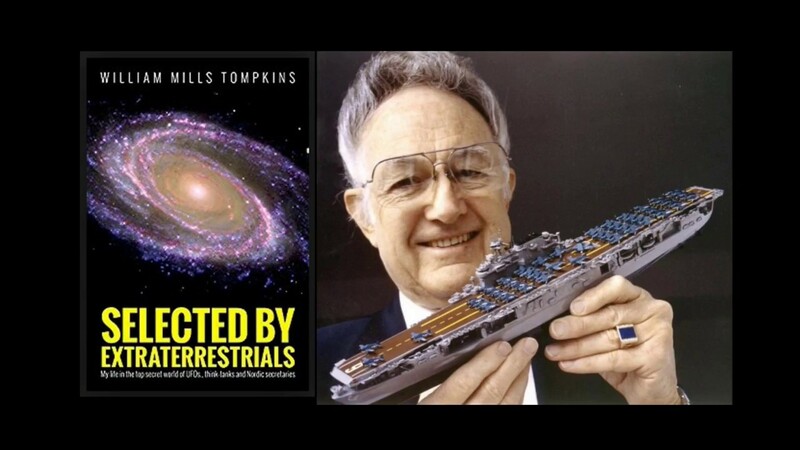 • William Tompkins, 2015 book Selected by Extraterrestrials is sadly, his last book as Tompkins died in August of 2017. But his book tells of a life that began with debriefing American spies embedded in Germany for the Navy in San Diego as a teenager during WWII. After the war ended Tompkins became an influential aerospace engineer with Douglas Aircraft , designing spacecraft for the US Navy’s secret space program, “Solar Warden”, including a 2.5km spacecraft carrier and a 1.4km spacecraft battle cruiser. • The Navy spies brought back stories of the Nazis working with an extraterrestrial race of Reptilians showing the Germans how to build anti-gravity spacecraft. According to Tompkins’ book, Reptilian aliens have attacked numerous planets, colonizing and enslaving its inhabitants. The US Navy countered by allying with a Nordic-looking extraterrestrial race to build its own secret space fleet during the 1970’s, and deployed the Solar Warden fleet in the 1980’s. 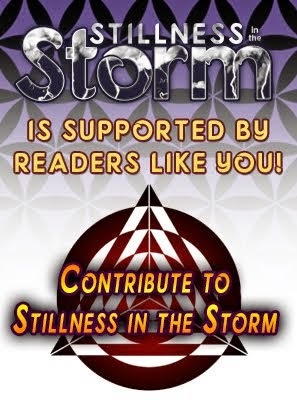 • [Editor’s Note] To learn all about William Tompkins, do read Selected By Extraterrestrials. But keep in mind that was written by a 92 year old man who hadn’t written anything for a long time. For instance, when he refers to Admiral Rick Obotta, he means Admiral Rico Botta. For excellent analysis of Tompkin’s work, read the wealth of ExoPolitics.org articles by Dr Michael Salla, and also the 2017 book by Dr Salla on this very topic entitled The US Navy’s Secret Space Program & Nordic Extraterrestrial Alliance. The U.S. Navy has in the past cooperated with an alien race to develop technology that can be used to defend the planet against invasions from reptilian alien attacks. This is according to claims made by William Tompkins, a U.S.-based writer, in his book Selected by Extraterrestrials. Having worked for the Navy as an aircraft designer during the ’50s and ’60s, he apparently had access to highly classified information and bases that offered sufficient evidence of the existence of an alien race that provided technological knowledge to the human race. He was reportedly based at the San Diego’s Naval Air Station, and was during WW2 in contact with Nazi Germany’s moles who worked in top secret aerospace facilities. According to the book, U.S. spies in Germany discovered that the Germans had received sufficient info on how to create antigravity aircraft, beam weapons, and more from reptilian aliens. They apparently gave him this information so he could conquer the world. Reptilian aliens, according to the book, attack numerous planets and aim to disrupt planetary life, colonize, and enslave its inhabitants. Meanwhile, another alien race, he dubs “The Nordics,” worked with the U.S. to counter their rivals’ advances. His book features sketches of spacecraft he designed. He personally came up with designs for five spaceships and dozens of support ships that were created to fend off invading lizard aliens. They include a 2.5km Naval Spacecraft Carrier and a 1.4km Naval Spacecraft Battle Cruiser. The aforementioned ships were built decades later in the 1980s, but construction began in the ’70s. According to his revelation, the project was under a highly classified program called Solar Warden. Apparently, wars with reptilian aliens were, and still are, very short-lived and The Nordics had similar ships and equipment as the ones built for the Navy. They were also involved in wars to protect our planet. William apparently worked for the Douglas Aircraft Company for 12 years and joined the company in 1951. Douglas Aircraft had been contracted by the government to undertake various projects for the Navy. It was while there that he supposedly worked with The Nordics to create antigravity aircraft. 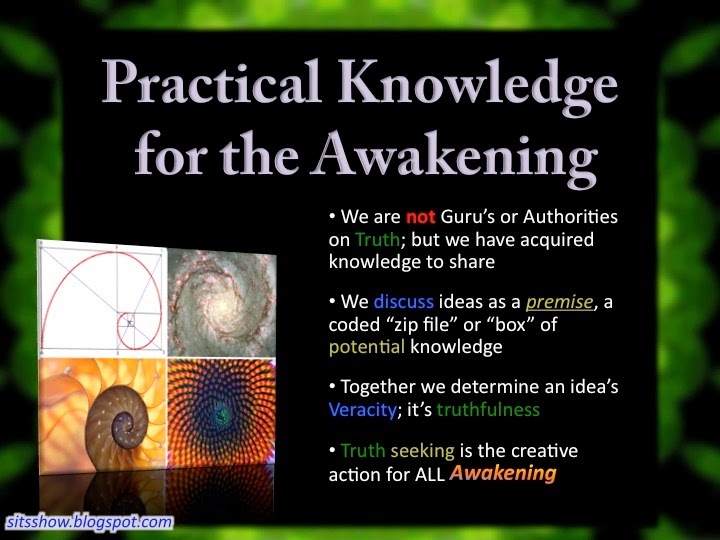 Tompkins’ descriptive evidence has had conspiracy theorists citing it as additional evidence that the U.S. government has been involved in a cover-up involving the existence of aliens, as reported by the Daily Star (August 29, 2016).